The Welsh Wizard tells how his origins in the family fish 'n' chip restaurant led him to poker. Welsh Wizard Roberto Romanello has enjoyed the kind of poker career that inspires players from all over the world. For a humble man with even humbler beginnings in South Wales, that was a long reach from where he started. Romanello didn’t just have another career before poker came along, he had a quarter of a century living another life entirely. But the clues to his future poker stardom were there for the man who famously won an EPT and broke down in tears at the magnitude of his achievement. For Romanello, it’s all about family, and it was long Before the Game. The hard-working attitude saw the Romanello family thrive. They rented at first but then bought their first fish ‘n’ chip restaurant outright. It was 45 years ago. "We saw my Mum and Dad work so hard, so all four of us worked the same." Soon, the Romanellos had another restaurant, then another. Frank Romanello, who’d turn out to be a pretty impressive poker player in his own right, was ambitious for the family business empire to grow, and they all contributed. 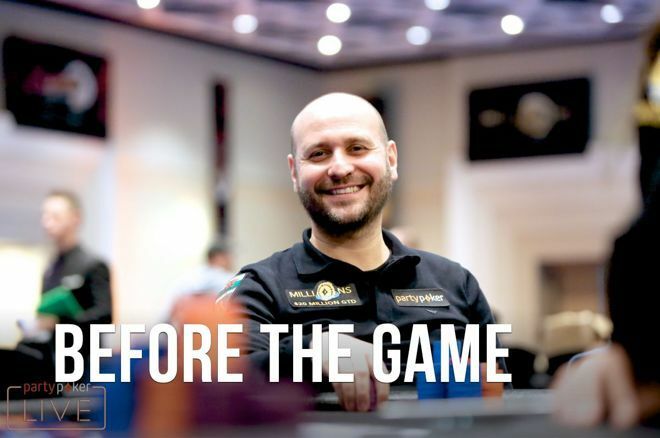 Roberto Romanello credits these early years talking to customers in rapidly filling restaurants in developing his personality at the poker table. That ability to talk to anyone hadn’t been honed alone. Romanello’s brothers were always around, and it was through them that Romanello learned to play poker. “I’d never been there, and I went that night to play my first tournament. I was shitting myself." Playing home games or in a local pool hall were one thing, but a professionally ran tournament? Dealers? Strangers? It was all a bit scary. At this point, poker was a permanent fixture on television and between shifts at the restaurant, Romanello was watching legends play the game. He realized that noone had conquered the game and that everyone made mistakes. “Once I’d had a little taster, in my head, I was better than everyone." 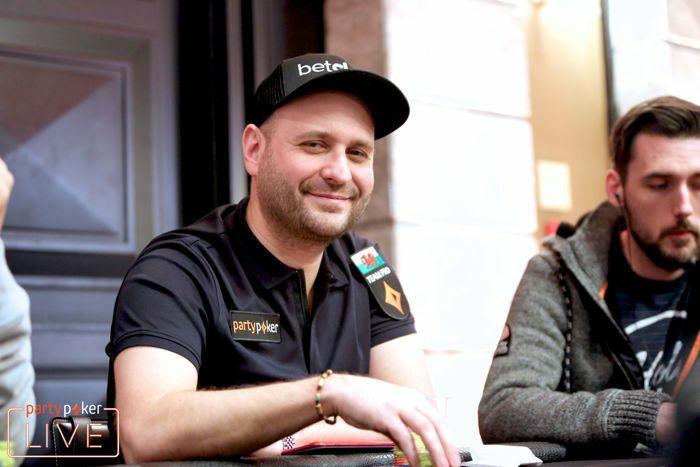 Romanello cashed at the Welsh Masters in Swansea, then made the break to go to Las Vegas and play in the biggest tournament of all - the WSOP Main Event. Incredibly, he cashed in that too, then returned to Wales as if nothing had happened. He was back in action in Swansea just a few weeks later, cashing again. He had the bug, and heard about a tournament called the European Poker Tour. “I played the Welsh masters and I heard there was an EPT in Barcelona and said, ‘Let’s go.’ I booked a flight, got a few friends together, sorted a big apartment, all to play the Main Event. Back in the day, EPT Barcelona was held in a smaller room. I walked in there with no experience and the place was rammed. It was packed out, cash games everywhere. I was new to all of it. Romanello was desperate for a tournament. He had no idea that the one he would play would change his life forever. Find out what Romanello did in Part Two of Roberto Romanello: Before the Game.